Over the years, the role of pharmacy and pharmacists has greatly evolved with a lot of pharmacists opting to be a locum. Locum pharamcy is increasingly one of the most popular career paths these days as it gives you the flexibility of working when you want and where you want. But it also provides a varied range of work settings from GP’s to smaller Independent Pharmacies. Another perk of being a locum pharmacist is the ablity to negociate rates of pay upon new shifts. These factors combined have made being a locum pharmacist a highly desirable job today. The liberty to decide when you want to work and how much you will be paid is empowering, especially as the role of pharmacists as healthcare professionals is widely overlooked. So, why wouldn’t you want to be a locum? Whilst being a locum pharmacist can be rewarding, like every profession, it has its cons. Keeping up to date, among other items. Being a locum pharmacist is no easy feat. That’s why we at My Locum Choice have invested heavily in trying to solve these challenges to make your locum life easier. 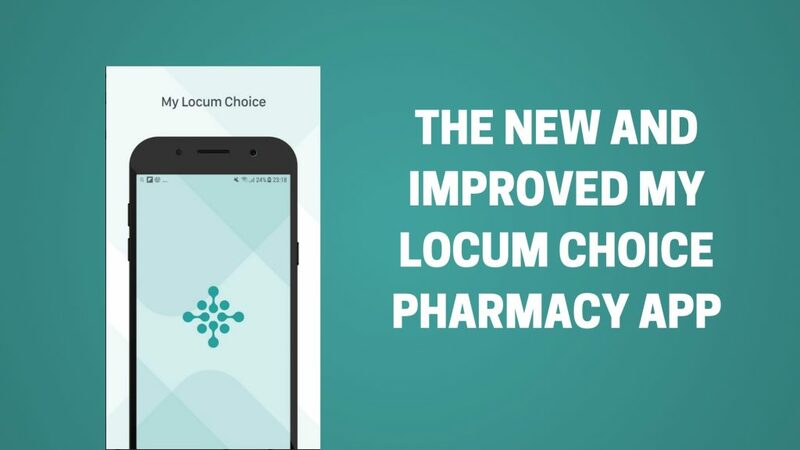 We’ve created a locum pharmacy app that has been tried and tested to its limit. It comprises the latest innovation and tech to bring you a smooth operation. The MLC locum pharmacy app is designed by locums for locums and hopes to address the key issues faced with finding locum work these days. We work with several training partners that provide services that helps locums and it is completely free! We have created the app with the mind-set to help contractors and locums. We have worked closely with both sides to provide a solution that helps all. The app has a nice layout and is easy to use which are key features to make the experience as hassle free as possible. The app provides succinct and accurate information so you can make informed decisions about a shift allowing you to be prepared before accepting and going on the shift as you’ll know what to expect. 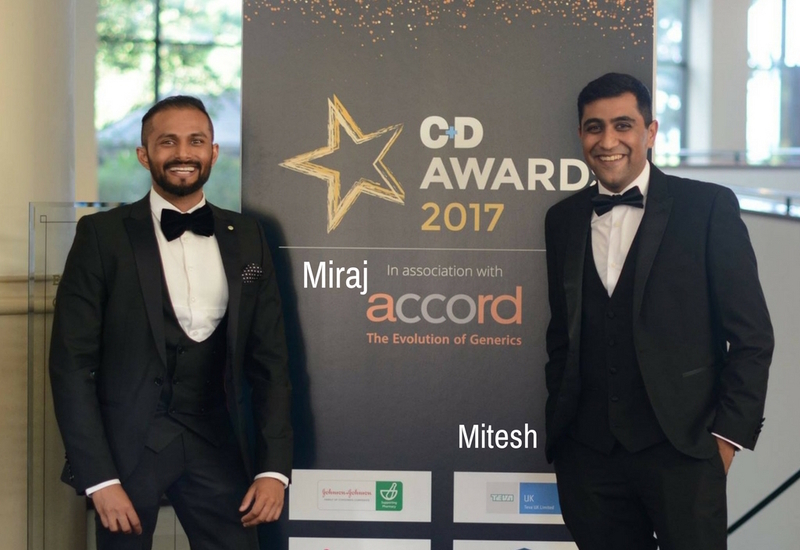 We work with a wide range of clients each with their unique requirements but we hope to offer new opportunities beyond community shifts so do keep an eye out for these. There is also a calendar that shows what dates you have shifts booked as well as days that you are free, helping you be more organised as you know what you are doing and when you are doing it. 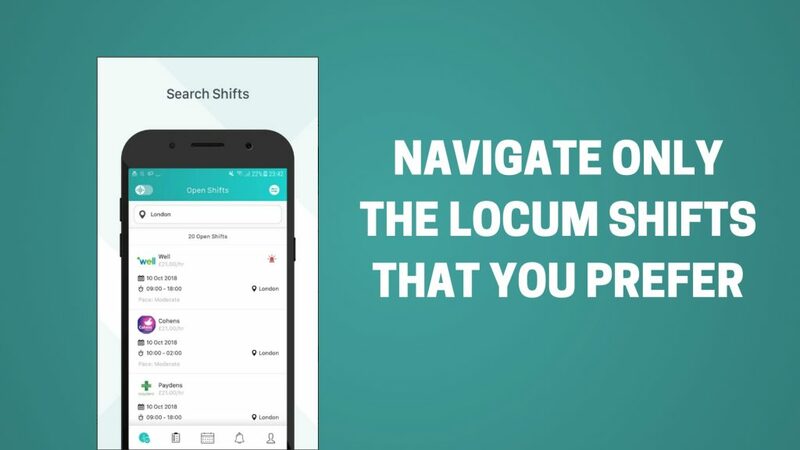 This innovative locum pharmacy app also allows you to set the days you are free to work and this will help prevent any clashes in your schedule, leaving you a bit freer and allowing you focus on other things. 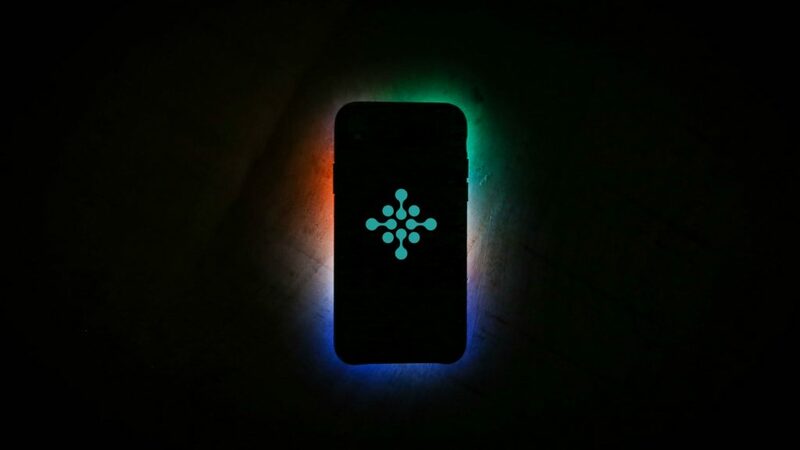 You will also receive reminders about your upcoming shifts so no need to stress about trying to remember everything. We are developing a feedback system that allows owners and locums to give feedback about each other. There are always two sides to each tale and feedback will provide an opportunity to have your say as we value your opinion. Sometimes it is just nice to know your work was appreciated and through this, employers can tell everyone just how wonderful you are! This isn’t any old locum pharmacy app. It allows you to set your minimum rate as well as filter shifts based on rates and location. 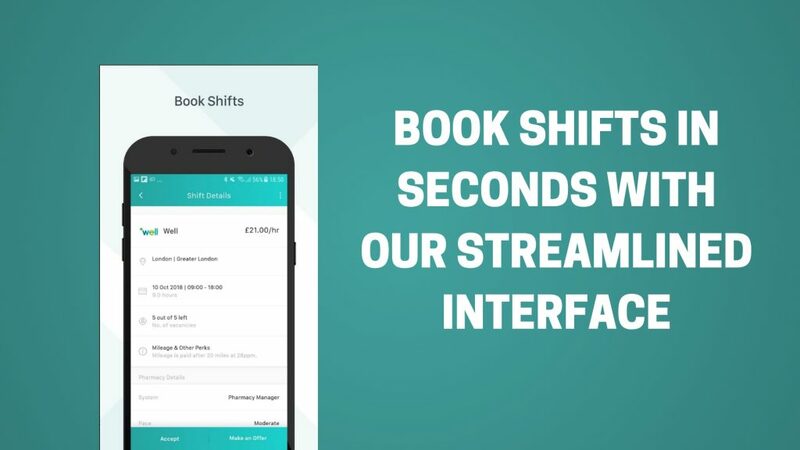 In addition, the app will make shifts more visible to the areas you want them. We have partnered with over 4000 pharmacies and will constantly be offering shifts. We have a team that is on hand to ensure the smooth sailing of operations but if you have any queries don’t hesitate to get in touch. The app lets you to set days you are free to work, rates you prefer, locations and more making your experience more tailored to suit your needs. This means that you get shift requests that are more suited to you, rather than a blanket list of emails/texts and phone calls reducing the time in which you must sift through the jobs that are unsuitable for you. An exciting feature of the app is rate negotiation. Although the pay for locums is still considerably good, arguably, rates have fallen drastically in the last 5 years and locums are underpaid in comparison to the workplace pressures they are subjected to. With this feature, you would be able to negotiate with your employers and be paid a fair consideration for your professional services. Another handy tool is invoice tracking. Working as a locum can be quite full on and whilst you often have a million and one things to do you still must keep on top of your finances. 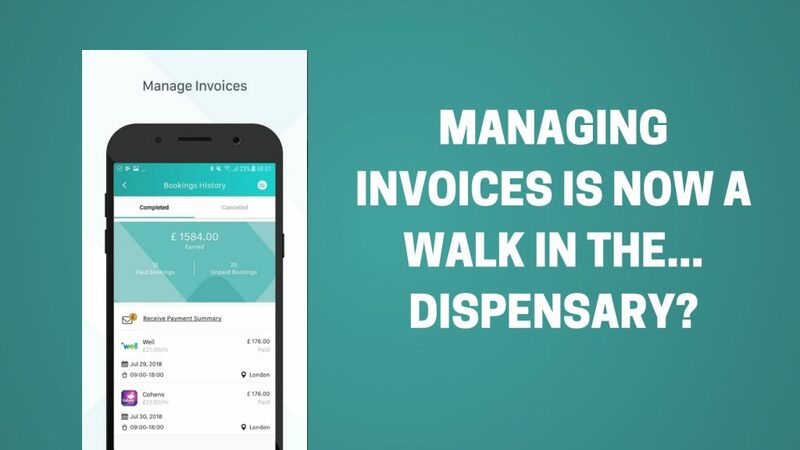 The invoice tracking tool helps you do just that,giving you one less thing to worry about! Through the app, you can reconcile payments and plan based on what you have been paid. You can also see how much you have earned. We also provide invoice templates for locums which can be found on the MLC website. These are useful to have and to take with you for your records and just for when the occasional smaller pharmacy doesn’t have one. The MLC app has been created with the main aim of making the lives of locums as pleasant as possible. We have worked closely with feedback directly from locums on what they want and how they want it. We are continually working on the app to make it as useful as possible for locums and have additional features in the pipeline so keep an eye out! 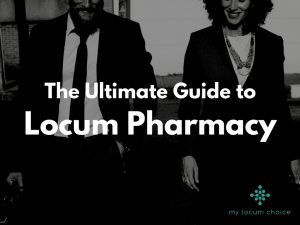 Don’t forget to download the Ultimate Guide to Locum Pharmacy too!